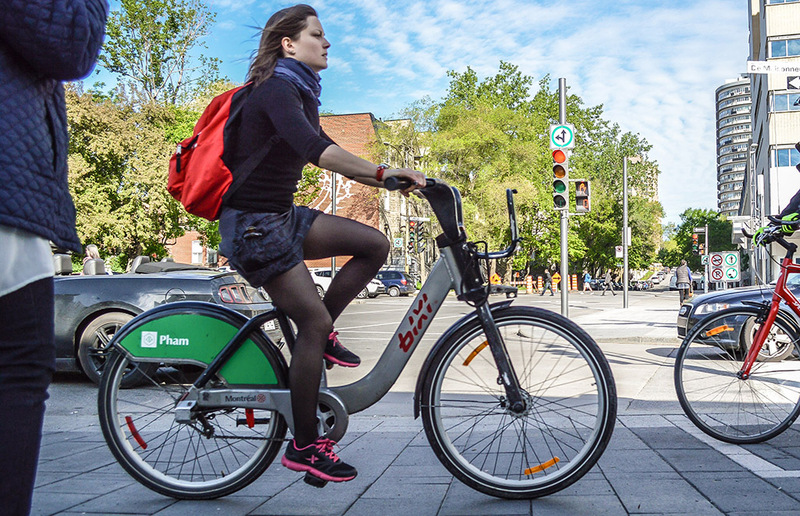 Yesterday marked the beginning of the BIXI season in Montreal and users got a Free BIXI ride. We all remember when BIXI was struggling a few years ago and was on the verge of closing its doors…well times have changed, and BIXI broke records in 2018 with 5.3 million trips! With this huge success, BIXI is now expanding to 5 new boroughs in Montreal: Saint-Laurent, Lachine, Montréal-Nord, Saint-Léonard and Anjou. They will be adding 60 BIXI stations, 2,625 bike docks and 1,000 bikes! As you can see, things are going pretty well for the Montréal company! If you’re not sure about subscribing to a BIXI membership just yet, take note they will continue offering FREE BIXI rides on the last Sunday of every month, from May to October. 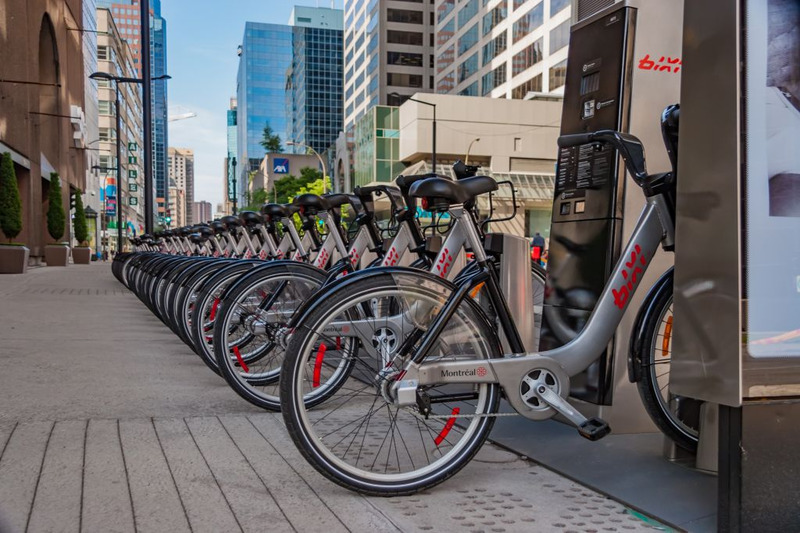 Take this opportunity to ride a BIXI completely Free of charge and find out if this service is right for you, or simply enjoy a Free ride in Montreal on a beautiful summer day! BIXI Montréal will also be introducing a points and rewards system called AMIS BIXI. The goal is to award points to users that will rent BIXI bikes from crowded stations and bring them back to stations that are in need of more bikes. With those points you could get a 24h BIXI pass to share with one of your friends and even earn an extra week to your annual membership! Will you be riding a BIXI this season?